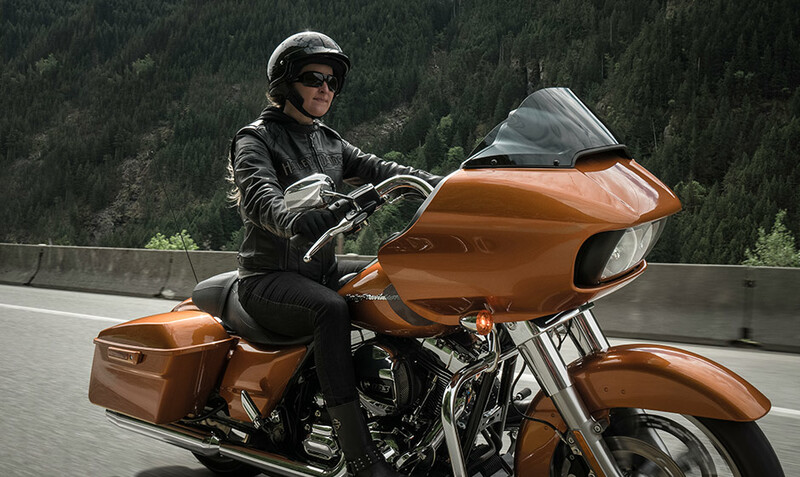 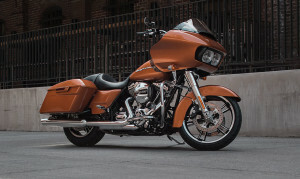 After a one year hiatus the Harley-Davidson Touring Road Glide® is back, and long distance riders from the Inland Empire to Los Angeles, CA will find that it is better than ever. 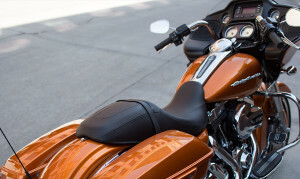 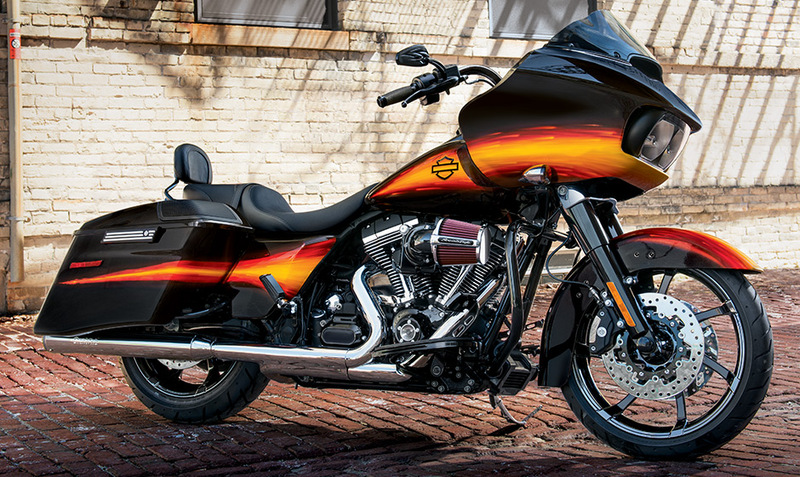 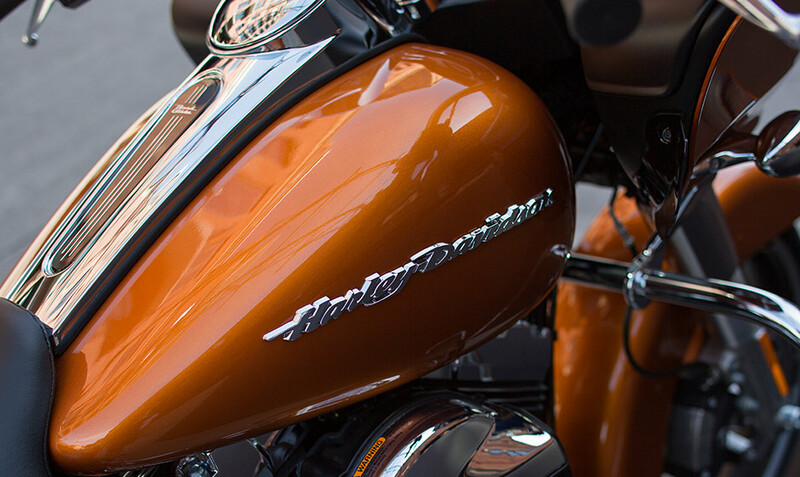 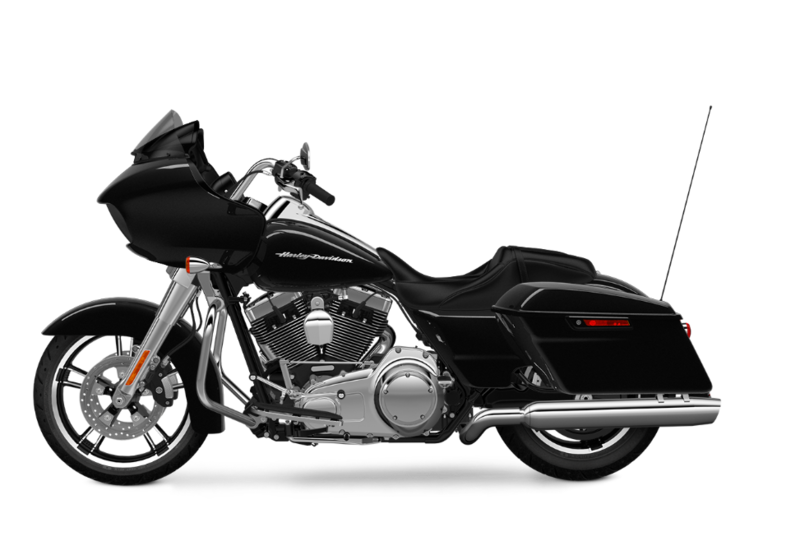 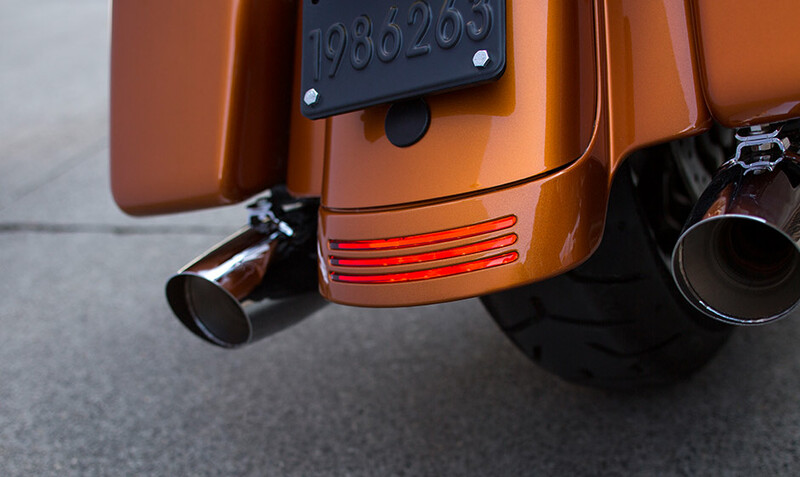 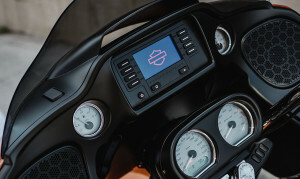 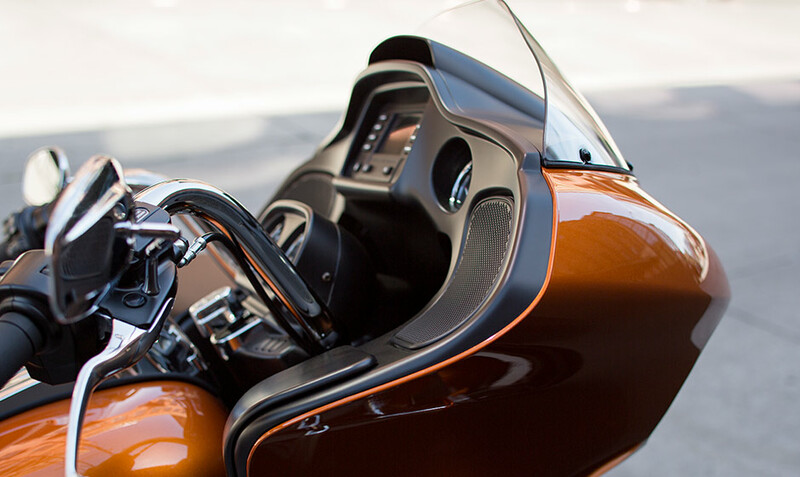 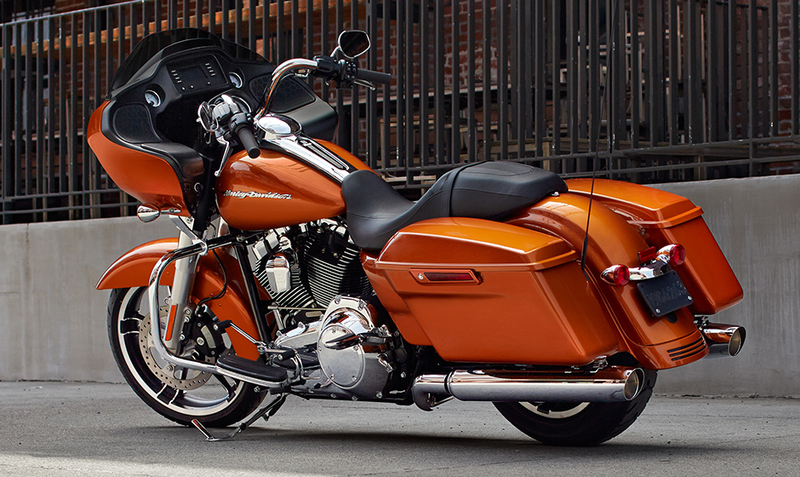 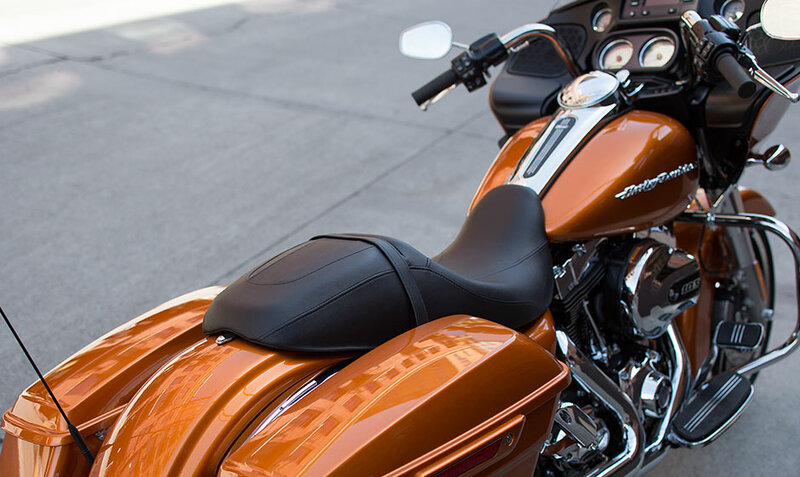 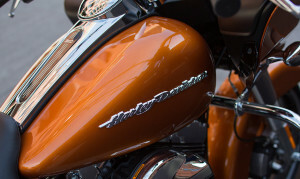 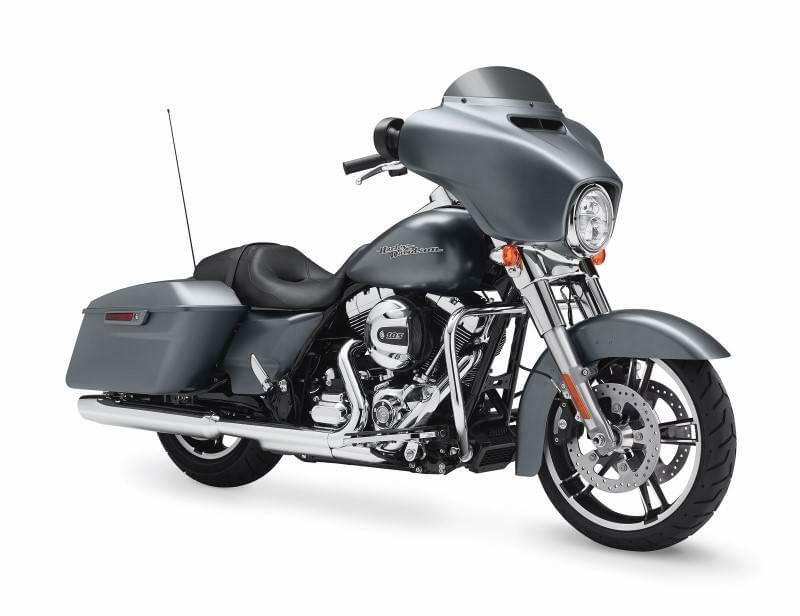 The Road Glide® has always been one of the most popular of all the Harley-Davidson Touring models, and the 2015 version of this solid bagger features a full redesign and a wide variety of Project RUSHMORE improvements guaranteed to take your riding experience to an exciting new level. 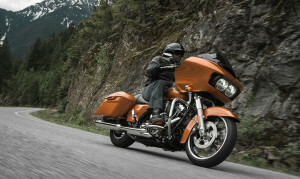 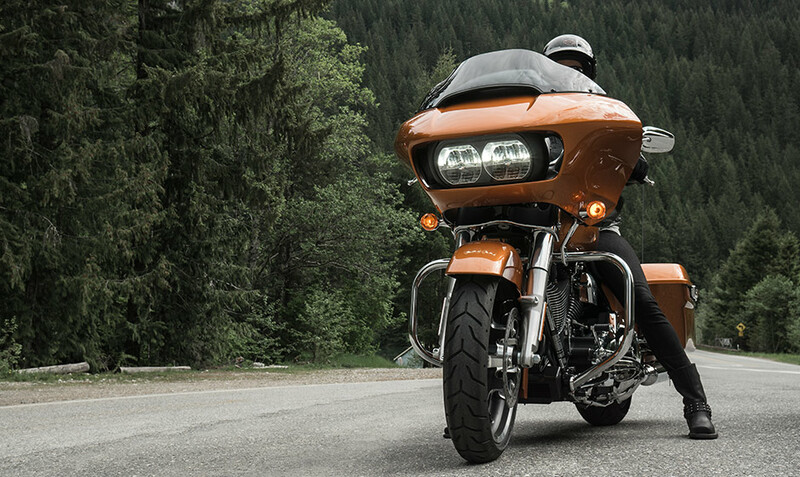 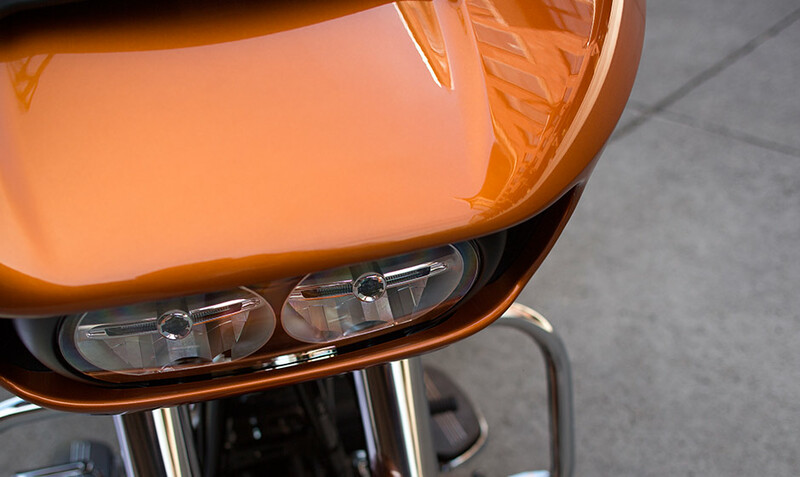 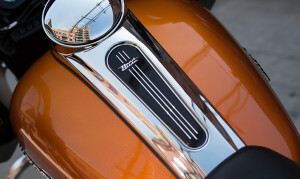 Read on to learn more about the exciting new Road Glide® available today at Riverside Harley-Davidson.